Children have fantastic opportunities to learn and develop essential swimming skills at Hamstel Junior School. Lessons are taught by a highly experienced and qualified ASA Level 2 Swimming Teacher in our own indoor pool. We follow the ASA’s School Swimming Charter, ‘Let’s Take School Swimming Seriously’, a learn-to-swim programme specifically designed for teaching swimming within schools. 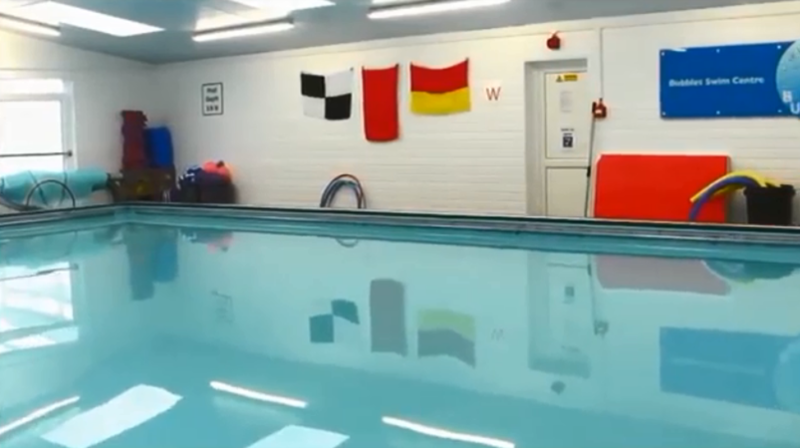 Having developed water confidence; basic movement and safety in water from Early Years Foundation Stage to the development of strokes in Key Stage One, there is a focus on improving technique in Key Stage Two. Children are taught The Water Safety Code and all aspects of how to be safe in and around the water. All children receive encouragement and support to achieve their individual potential. The programme covers a variety of aquatic activities including competitive swimming, diving, water polo, synchronised swimming and life-saving. All levels within the programme have a reward badge and certificate scheme with set standards and criteria which motivate children to continue to improve. Children are expected to be able to swim a minimum distance of 25 metres (the length of an average pool) unaided by the time they have left primary school. This is the national curriculum KS2 attainment level. Swimming is a skill that could save a child's life and a great way to improve health and fitness. One piece only, no bikinis. These should not be loose fitting Bermuda shorts but fitted swimming trunks. Available from the school office. Please write your child’s name on the front. Spare kit is only provided for children to borrow in emergencies and is not for regular use. Click on the document below to read guidance from the ASA about dealing with verrucas. Click on the link below to view information about the swimming clubs available at Hamstel. Click on the link below to find out about booking a swimming pool party at Hamstel.